BEST VALUE in the heart of City Heights! 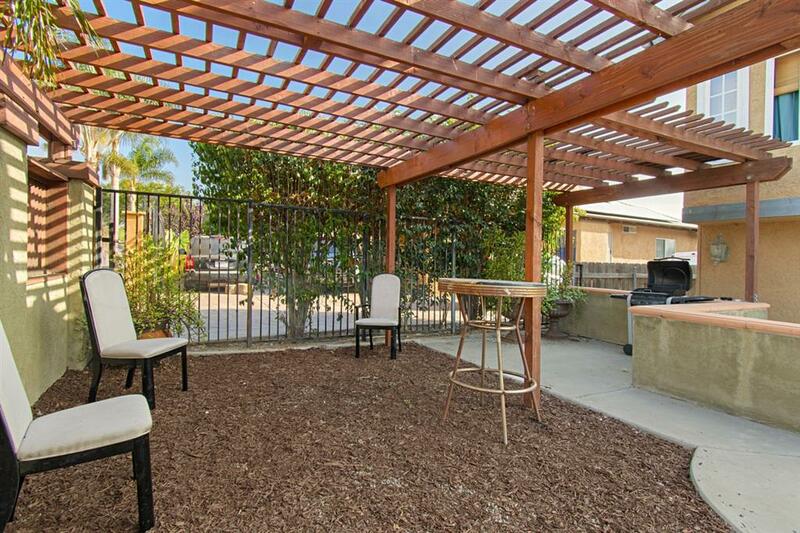 Walk to nearby shopping, restaurants and parks including the coveted Park de la Cruz Skate Park! Charming complex with only 5 units! Easy freeway access and public transportation. VIEWS from each bedroom of Cherokee Point Park and Elementary School! MOVE-IN READY equipped with kitchen appliances, dual-pane windows, fireplace, laminate wood flooring, THREE BEDROOMS, TWO FULL BATHS, IN-UNIT LAUNDRY and ONE CAR GARAGE! Ample street parking! !